Shantl & Co Barber Shop NYC, Barbershop, Serving NYC, NY for many years. Location in between Park Avenue and 3rd Avenue, NY at 1211 A Lexington Ave, New York, NY. Expert Barbers, Exceptional Service, Award Winning Haircuts. Shantl & Co Barber Shop was founded on the basis of professionalism, training, quality products, and excellent service. Our Upper East Side location caters to both adults and children. We provide all men’s grooming complete barber shop services. This is inclusive of shaving, haircuts, styling, and consultations. We also offer a selection of hair care products. Come in today. 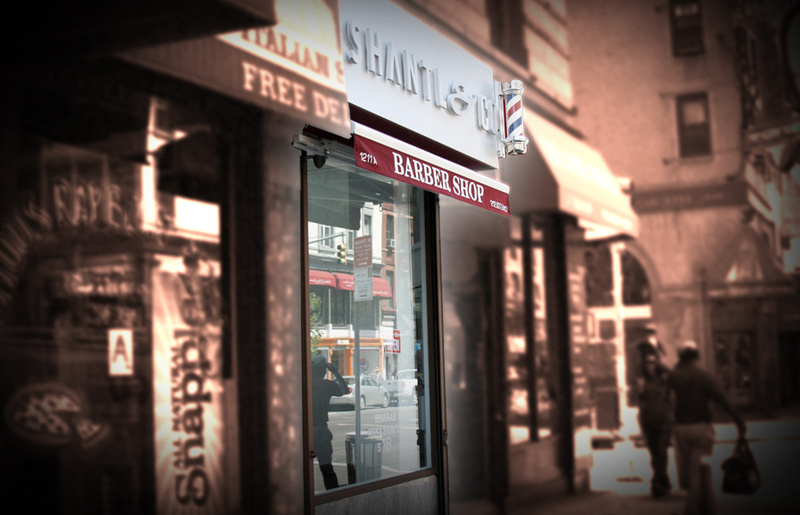 Conveniently located on Lexington Ave and the corner of 82nd Street, Shantl Barber Shop offers our customers a clean atmosphere, beautiful decor, and a friendly staff waiting to greet you.